When we put work into our community it promotes a sense of connection and pride for the place we call home. Meetings: First Tuesday of every odd month. 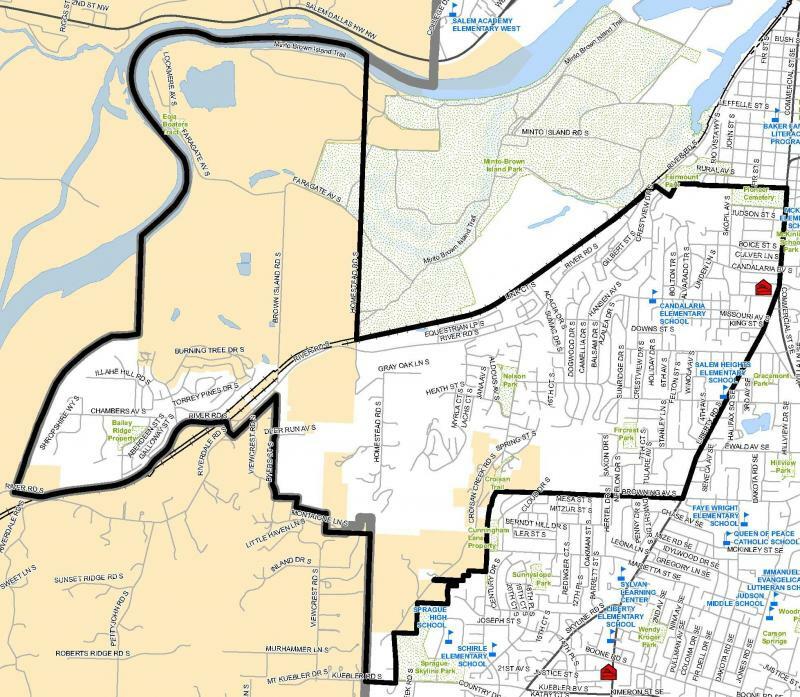 For the first time in Salem, Oregon two Neighborhood Associations have merged. 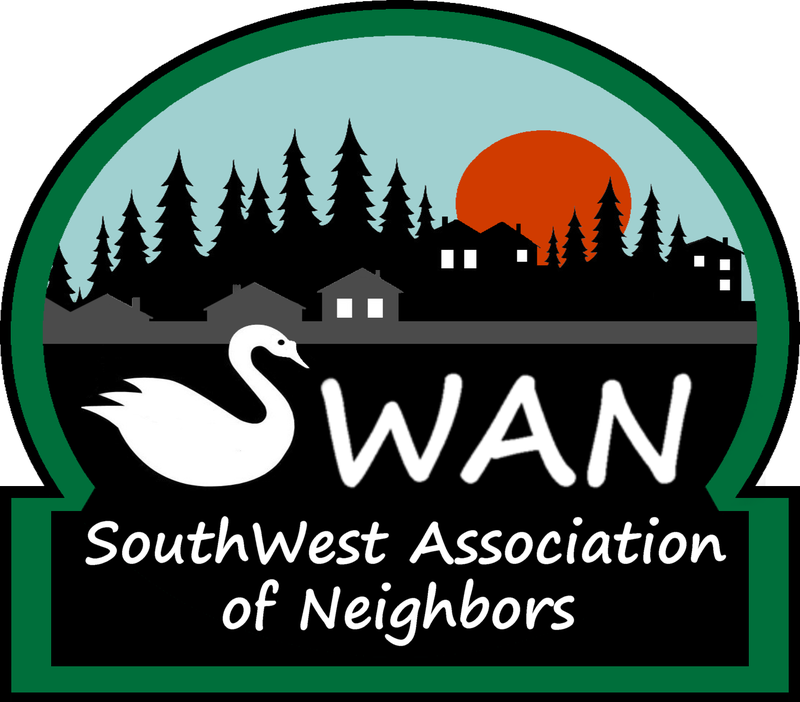 South Salem Neighborhood Association and Croisan-Illahe is now SouthWest Association of Neighbors (SWAN﻿). The two groups had simular issues and concerns and shared a lot of the same roads, parks, and waterways. Due to these factors we decided to team up. Be a part of this Salem first and help to improve and guide the developement and future of your Neighborhood. Although SWAN is a recognized association and supported by the City of Salem we are self-directed and plan our own actions in our neighborhood. How do you know if you are a member? We work together to share ideas on improving the liviablity of our community for all. Advise City Council, City Staff, and boards on issues concerning our neighborhood. Plan community events, hold meetings in one of our parks in the summer months. Work closely with the City's Planning Staff on Landuse issues. Work towards reducing crime rates in our neighborhood.